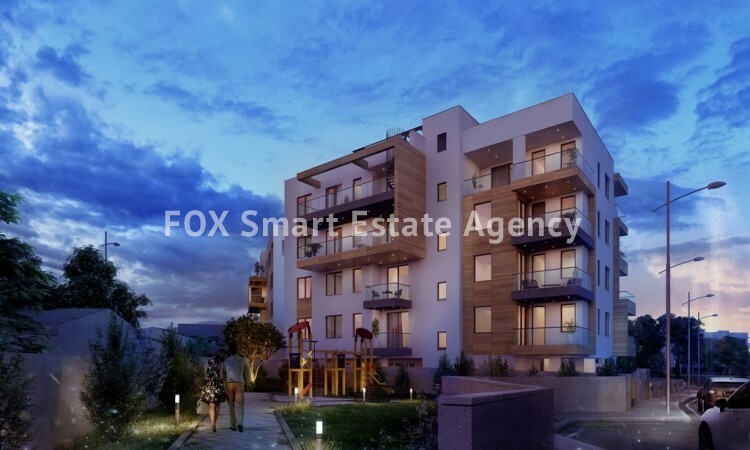 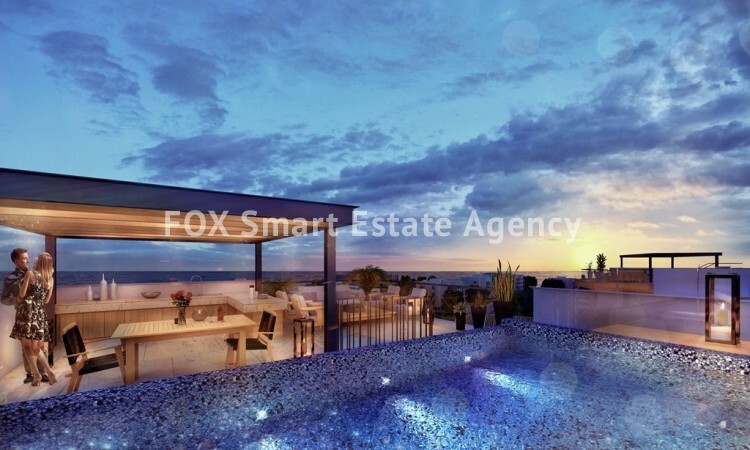 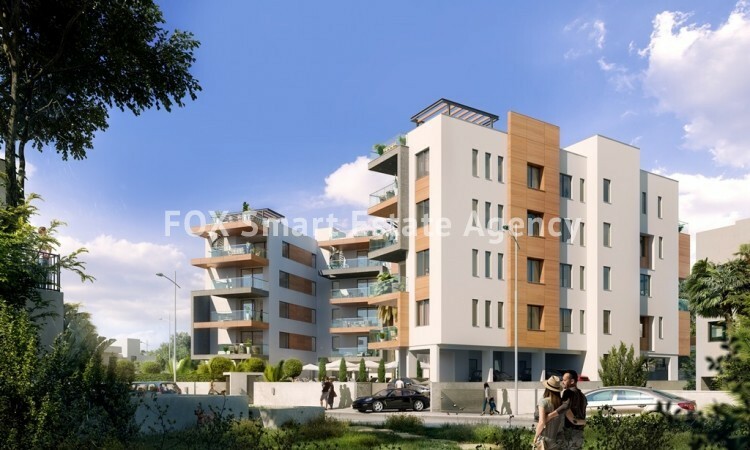 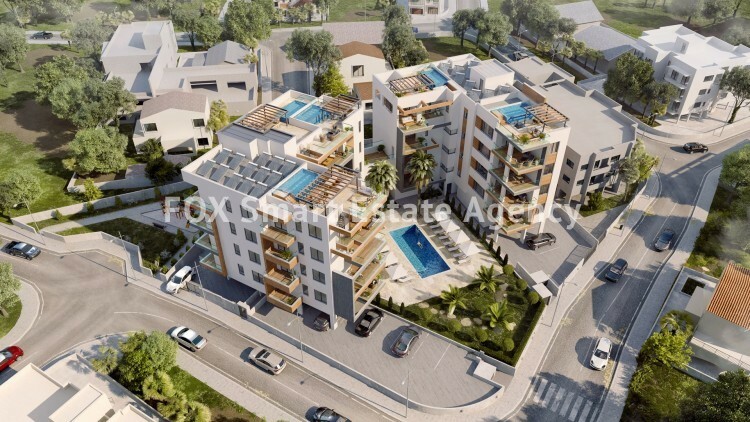 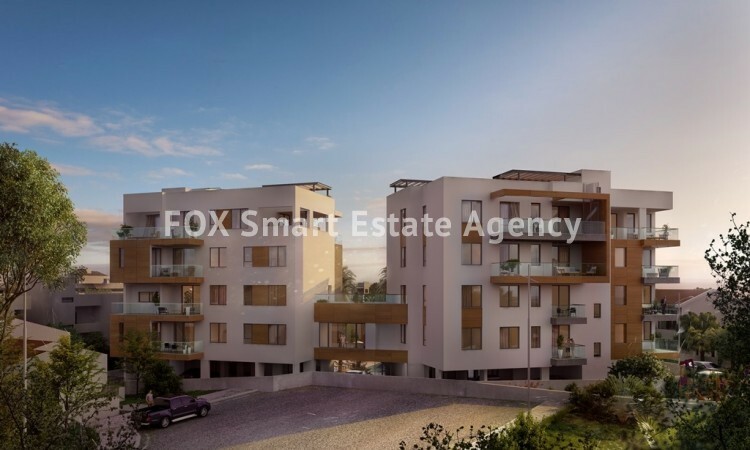 For sale one bedroom apartment located in Columbia area in Limassol. 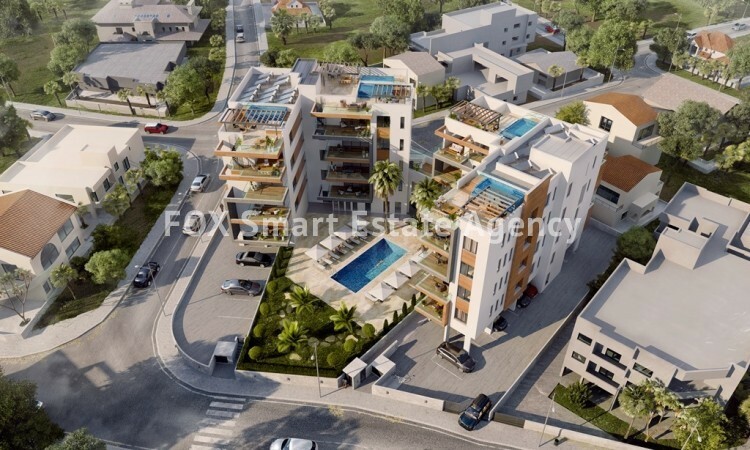 This is a brand new complex with just 25 apartments. 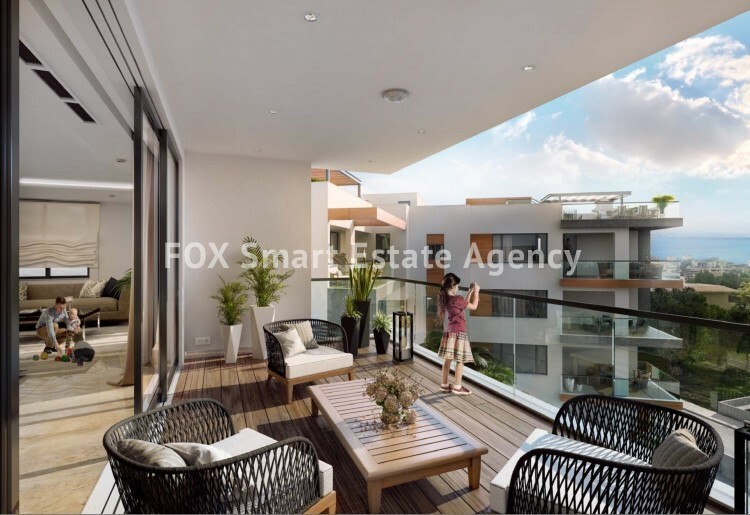 It is very closed to the beach and within walking distance to restaurants, bars, supermarkets, schools and shopping centres. 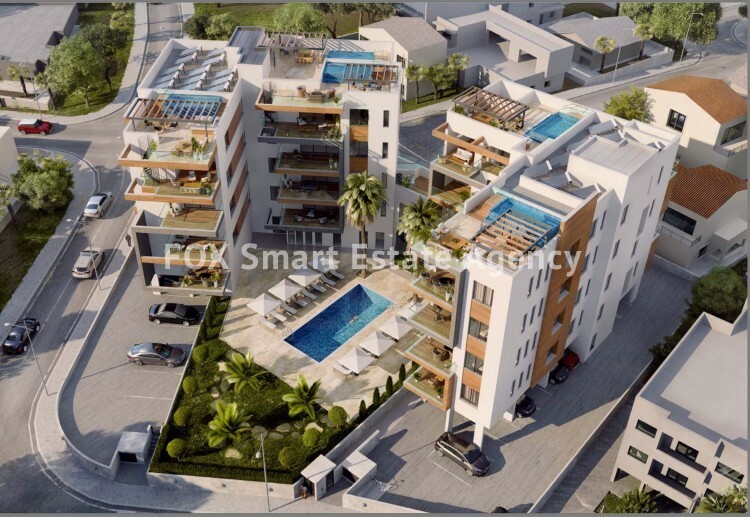 The apartment consists from a living/dining area, an open plan kitchen, a spacious bedroom and a family bathroom. 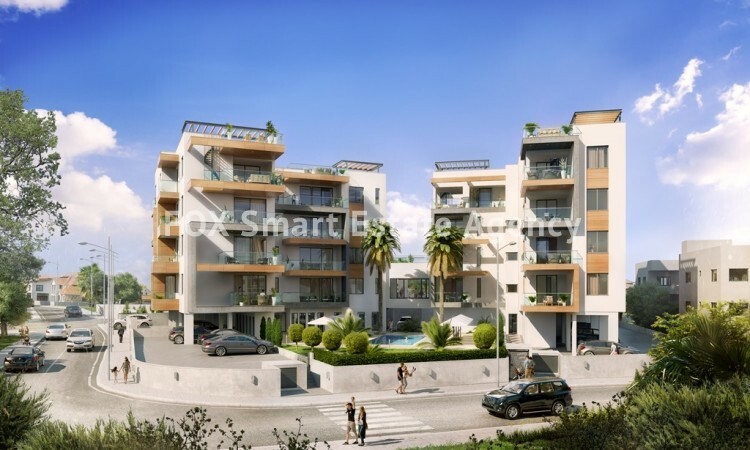 It has also a storage room and one covered parking space.